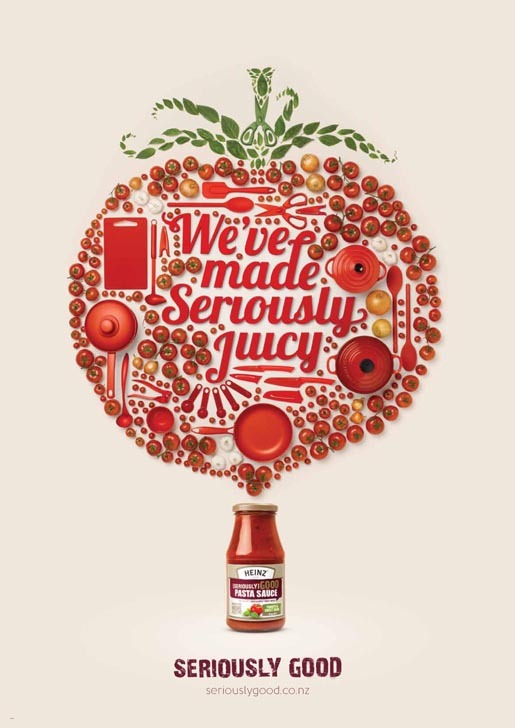 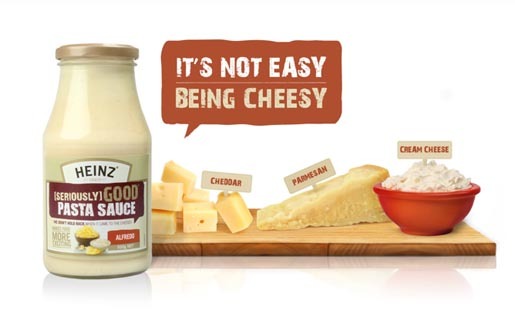 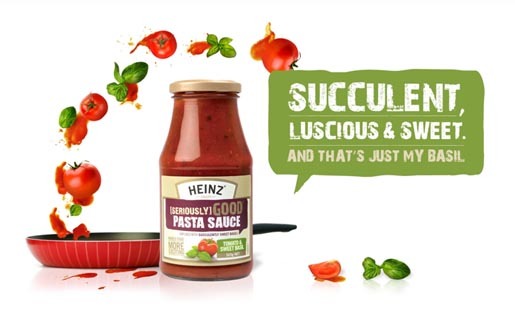 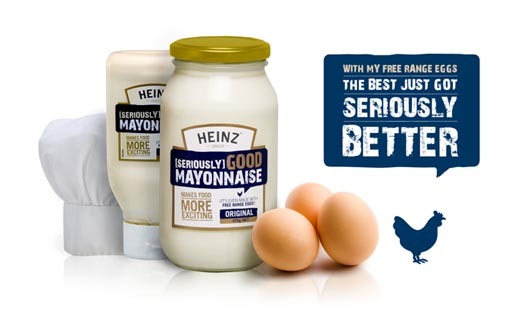 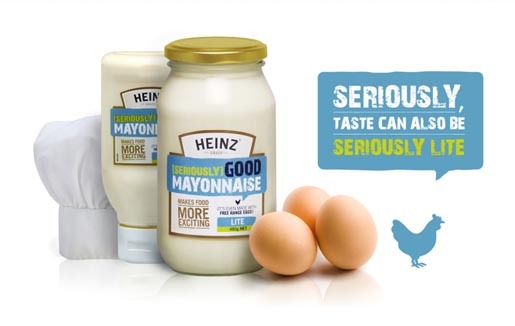 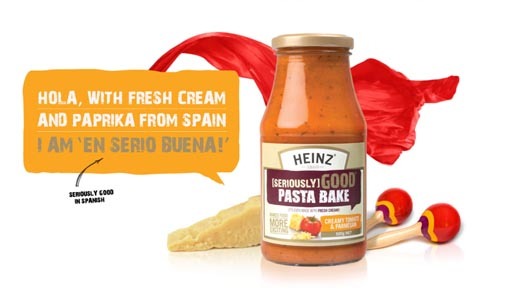 Heinz in New Zealand is promoting a range of mayonaisse, pasta sauce and pasta bake products with “Seriously Good”, an advertising campaign associated with the site, seriouslygood.co.nz. 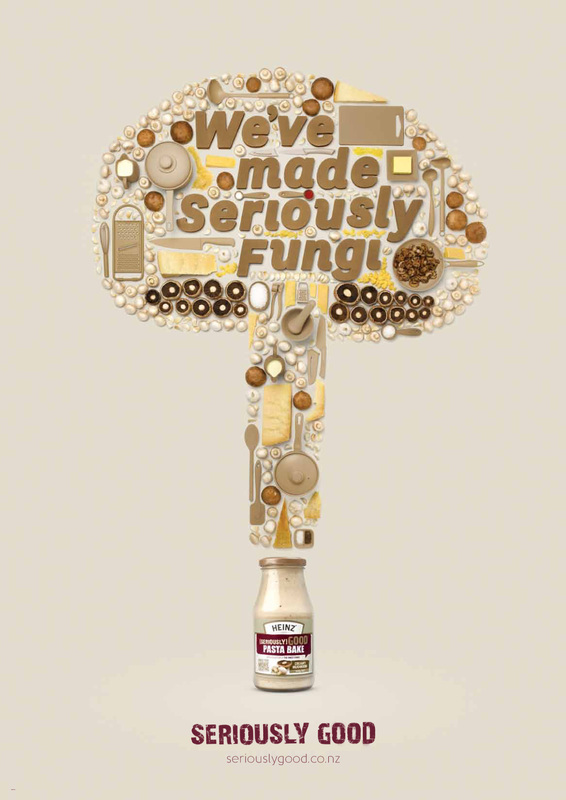 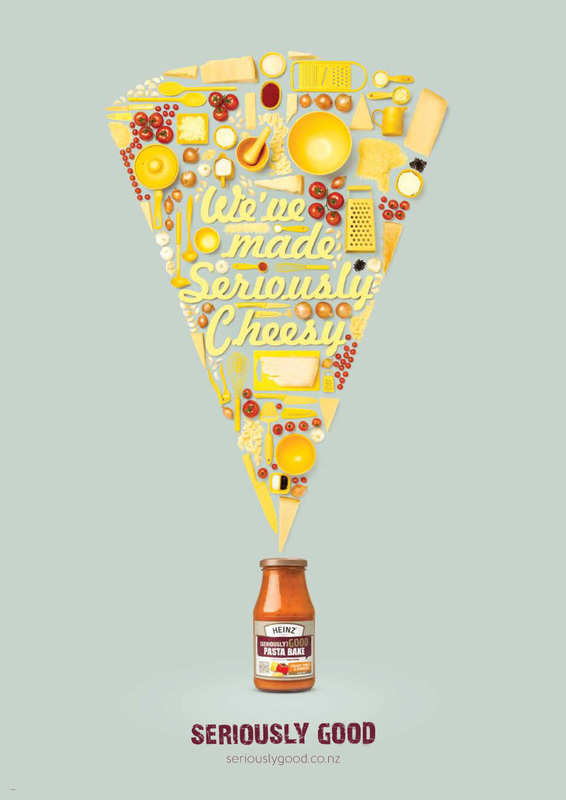 Posters and magazine print ads build on the online campaign by outlining the effort required to make seriously good cheesy, fungi, juicy and creamy. The Seriously Good campaign was developed at DDB New Zealand by executive creative director Toby Talbot, art director Julia Ferrier, copywriter Jennie Liddell, head of art Dave Brady, account directors Amiee McCammon and Serena Stevens, account manager Alaina Luxmoore, photographer Meek, retoucher Cameron Jones, typographer Casey King. 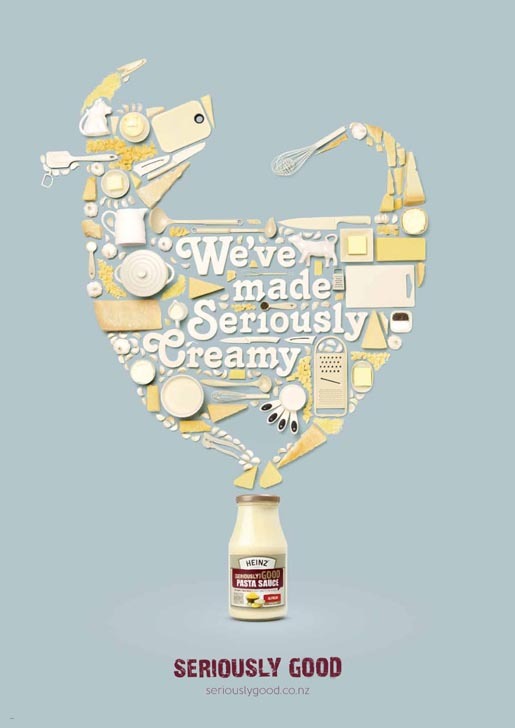 The Seriously Good site was designed at Terabyte.